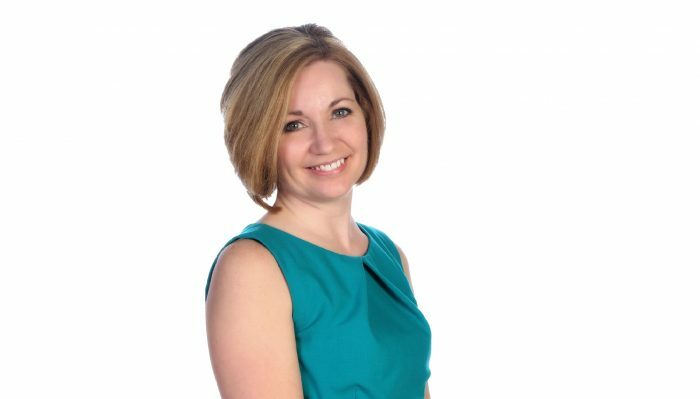 Chelsea, MI (April 19th, 2017) – Last week, Meleeah Hall was announced as the new manager of the Howard Hanna office in Chelsea, Michigan. In 2016, the Chelsea office had $55,676,325 in closed sales volume and nearly 300 closed transactions. An accomplished agent, Hall has been working in real state since 2010 and is a multi-million-dollar producer, Certified Negotiation Expert, and also has the Seller Representative Specialist designation. Additionally, Hall was instrumental in helping the Chelsea office reach its goal for the Howard Hanna Children’s Free Care Fund last year. Previously, she was manager for a local property management company with over 500 units and will bring this experience to her new position. Hall is the mother of two boys and volunteers as a PTO vice president as well as treasurer of Cub Scout Pack 768. Please contact Meleeah Hall for all of your Chelsea real estate needs at 734-834-8111 or MeleeahHall@HowardHanna.com.